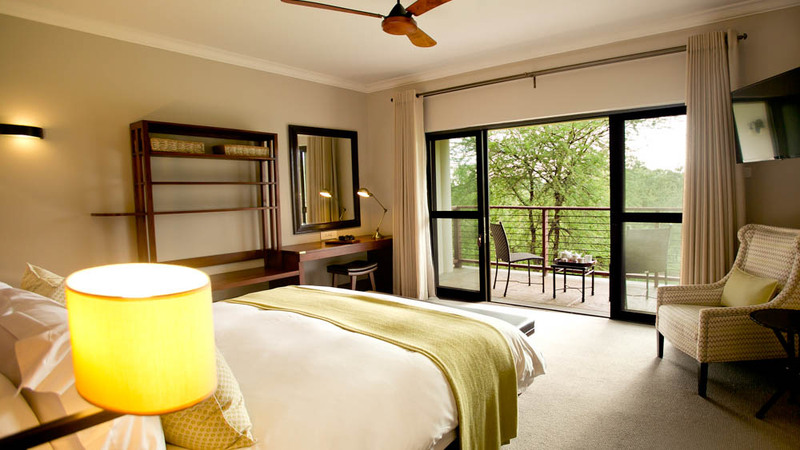 Nestled in picturesque and peaceful gardens on the Zimbabwean side of the falls, Ilala Lodge is the closest hotel to Victoria Falls. 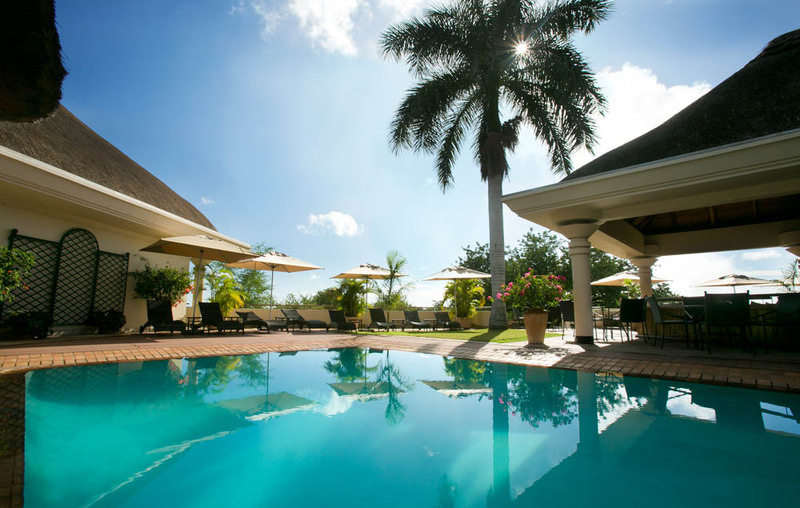 The hotel’s lawns stretch to the edge of the property which is adjoined by the Victoria Falls National Park. 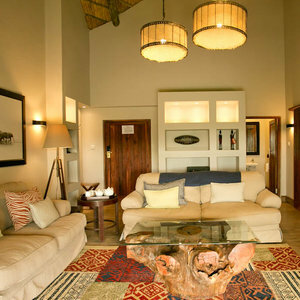 Guests can usually find an assortment of wild animals from buck to warthogs grazing on the green grass. 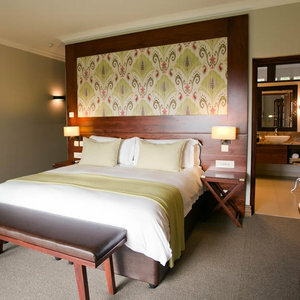 The family run hotel offers high-end comfort in an excellent location. Victoria Falls is one of the greatest natural spectacles in the world. The thundering waters – also known as Mosi-oa-Tunya or ‘The Smoke that Thunders’- attract visitors from across the world. The falls stretch across the border between Zimbabwe and Zambia and each side of the falls offers visitors a unique perspective of Victoria Falls. Aside from taking in the magnificent beauty of Victoria Falls, guests can embark on some adrenalin pumping activities set to get their hearts racing! From bungee jumping to white water rafting and from gorge swings to swimming in Devil’s Pool right on the edge of the world’s largest waterfall. 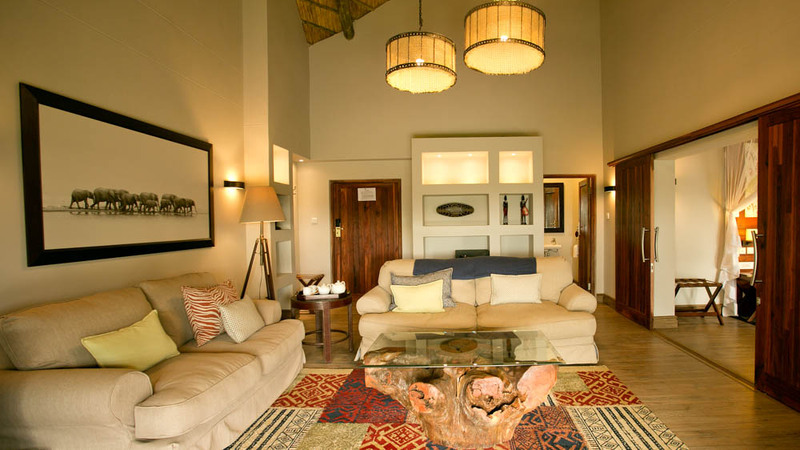 Ilala Lodge is situated in the heart of Victoria Falls – a mere 8 minute walk to the Victoria Falls entrance. 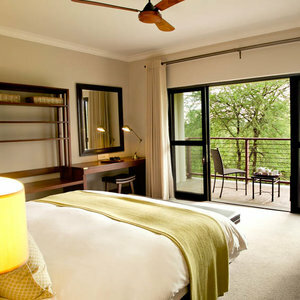 This prime position gives guests easy access to both Victoria Falls and the town. Ilala has a name inspired by both the Ilala palm trees that grow around the town as well as the local Ndebele word which means “to lie down”. 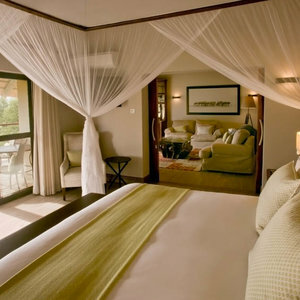 The hotel creates an atmosphere that is uniquely African and laid-back while still providing an understated ambience of luxury. It has grown since it first opened and is now made up on 56 rooms. 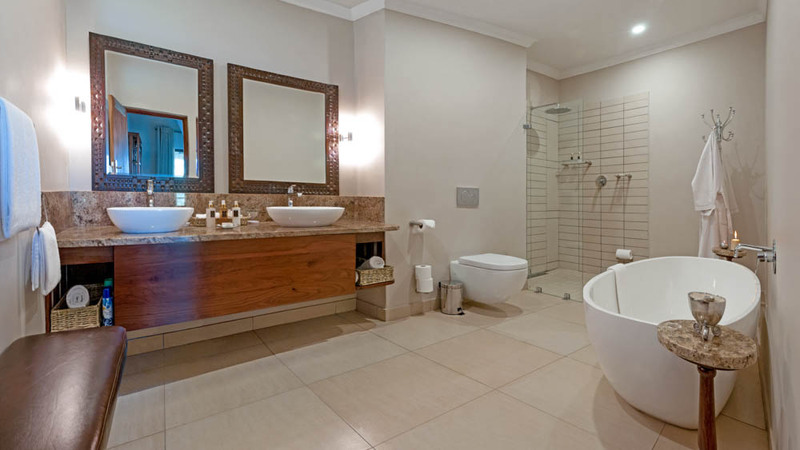 The hotel is split into three areas; the West Wing, the Garden Wing, and the Pool Wing and includes standard rooms, standard suites, deluxe rooms and executive suites. 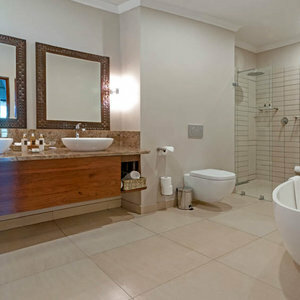 All rooms are en suite with air con to help keep guests cool during the hot summer months. 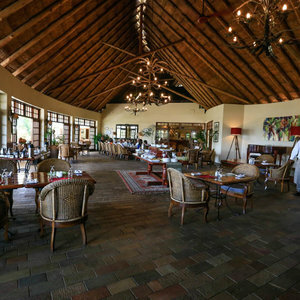 Ilala Lodge is home to the Palm Restaurant. 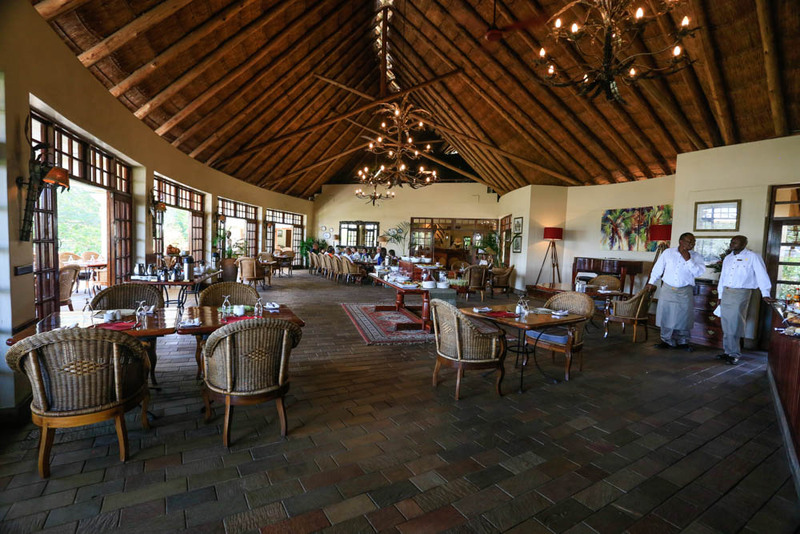 Guests can enjoy meals al fresco under the African sky with great views over the lawns. There is also a pool with a poolside bar. The close proximity to the falls means guests are treated to the sound of the roaring waters and the view of the mountainous spray from all across the property. 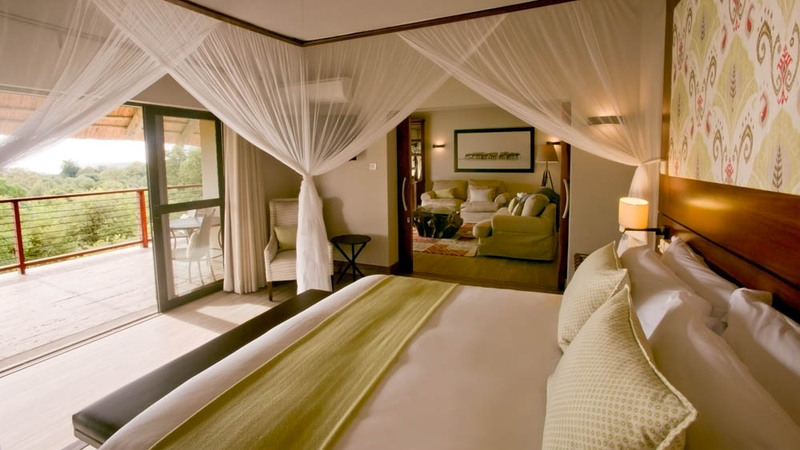 “Ilala Lodge is in a fantastic location. 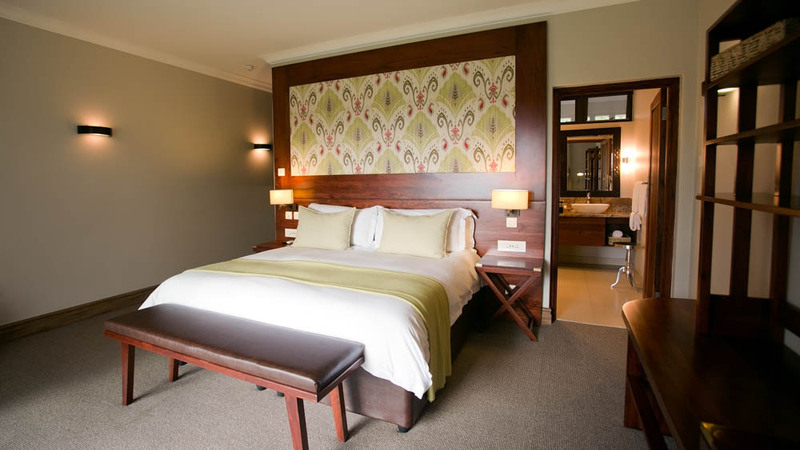 It is close enough to comfortably walk to Victoria Falls as well as downtown where you can explore the markets and restaurants once you have had your fix of the falls. 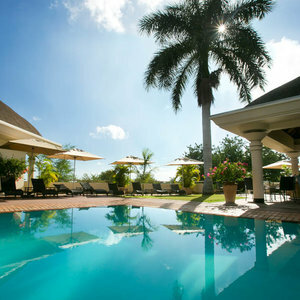 The hotel itself is in a nice setting with beautiful lawns and a pool that guests can take a refreshing dip in. There are 56 rooms but it doesn’t feel as big as that sounds – there is a private and cosy ambience. The rooms are sunny and inviting giving them a homey feel. The rooms on the lower floors open up onto the lawns while the rooms on the top floors offer guests impressive views of the grounds and the spray of the falls. The restaurant was great – the crocodile kebabs were very interesting! – and the staff were warm, attentive and always ready to help!